Dray Hill started his first band by the age of 12. A multi-talented musician, singer and song writer who sang and played all types of music (except Gospel) in night clubs and any other place that his band was allowed. His goal was to become a part of the “World’s Most Famous Band”, but God had other plans. 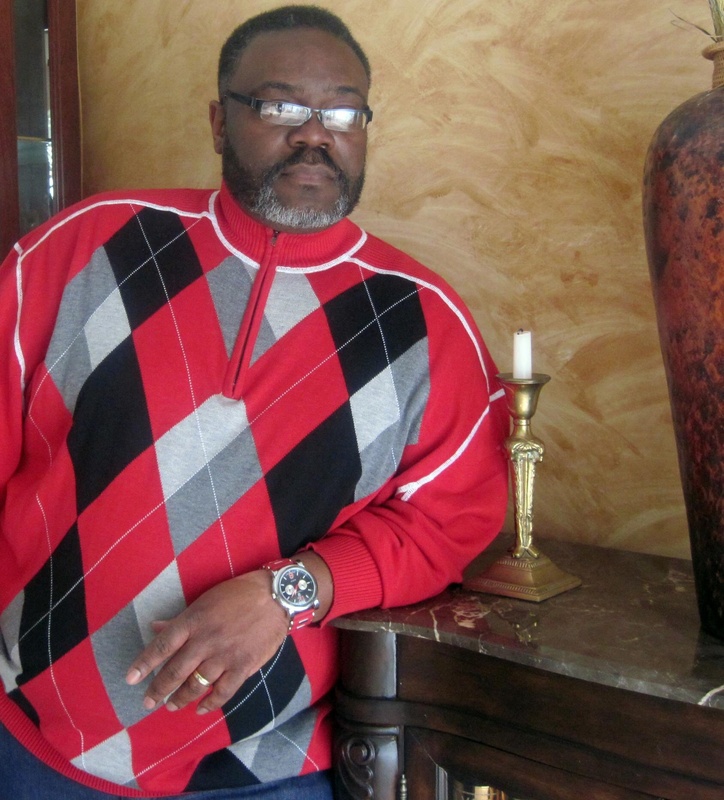 In February 1982 the Lord saved him and turned his life completely round. Dray founded Churchouse Records, (now Churchouse Productions) in 1999. He produced several artist for his label. Since those early days of success, he and Churchouse faced many faith testing days. But after riding through the storm the Lord confirmed his will concerning Churchouse. In 2007, a new artist has emerged from within the very core of the label it’s self, to carry on the message of the gospel in song. The Lord has commissioned Dray to present his debut limited released CD entitled “GLORY BELONGS TO YOU”. 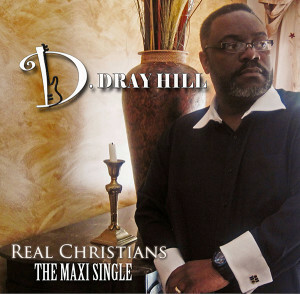 Dray’s sophomore project “Dray Hill & Company/ Live” CD. This project was mostly recorded live. Released in Oct. 2010. The years of dedication that Dray’s Band, The Company (now retired), showcased, and helped to move Dray forward. Now the Lord is calling for him to move out a little farther in front. God is leading him to a deeper dedication of faith as he trusts and believes God to open the doors for the ministry and work that has been planned for his life. 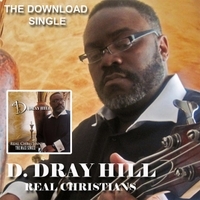 Dray’s third limited released project, “TRUST AND BELIEVE” released Oct.14, 2011. The single and title track, “Trust & Believe” has a music video that played around the country. The “Trust & Believe” CD project (nominated in two categories in THE DETROIT MUSIC AWARDS and in 3 categories in THE ENSOUND MUSIC AWARDS).